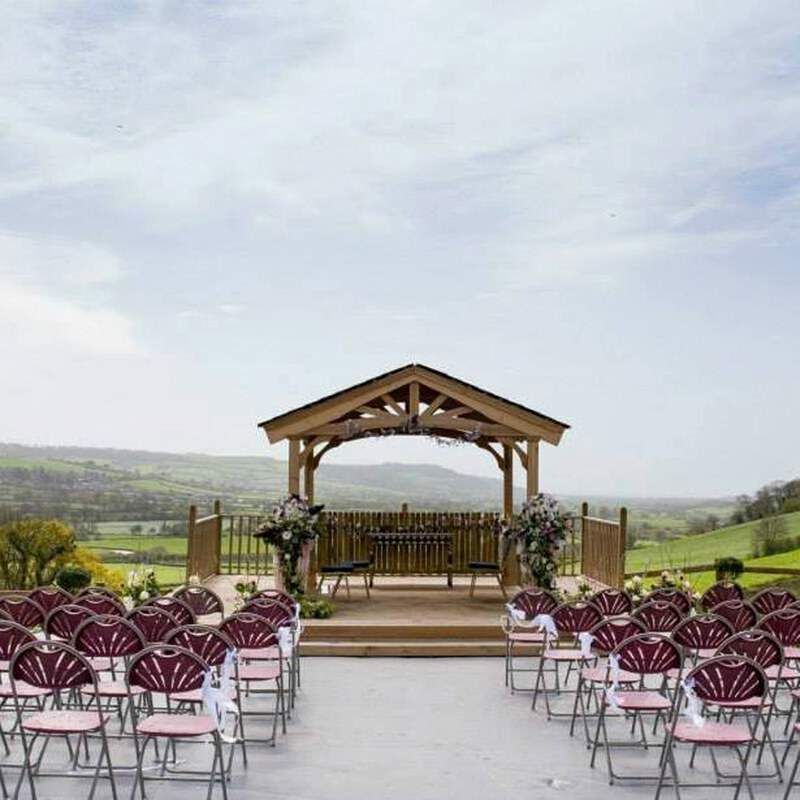 Once an 18th century dairy farm, this 100 acres of sprawling countryside has now become a sought-after wedding venue thanks to its beautiful views of rural Devon, and endless British coastline. With many elements of its 18th century farm still intact and repurposed, it's hard not to fall in love with its rustic charm. 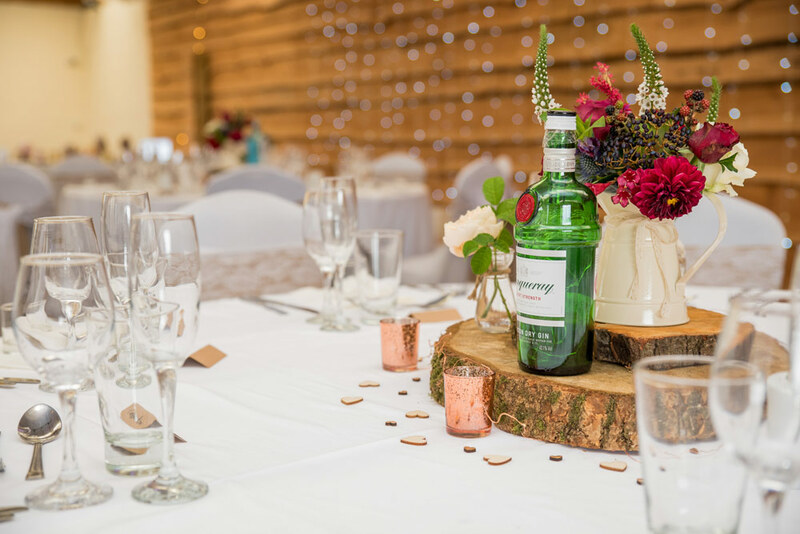 Located in Devon, not far from the boarder to Dorset, Cranberries can offer you everything you need for the perfect wedding day. 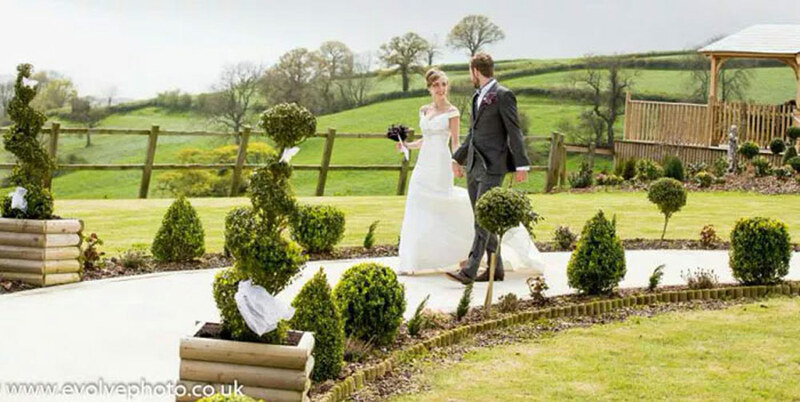 From accommodation, catering, reception venue, your choice of ceremony venue, and a plethora of photo opportunities. Operating as a dairy farm as late as the 18th century, Cranberries can be dated all the way back to 1251, when the farm was originally built. Whilst it's purpose may have changed, many elements of what once was still stand. With multiple choices available, Cranberries Hideaway can offer the venue you want for your wedding day. Whether you're looking for somewhere to host you for the entire day, or somewhere for you to retire to after your vows for your reception. 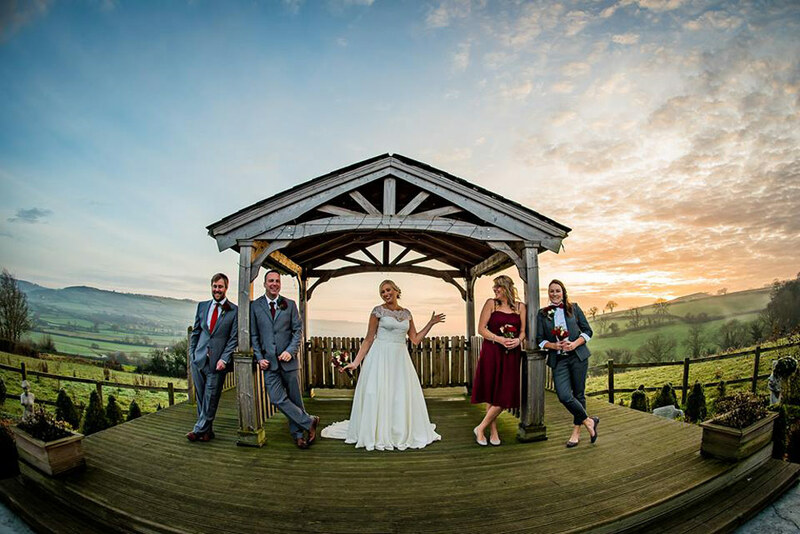 Stand beneath their ornate wedding pagoda, with the rolling hills of Devon stretching out all around you and your guests for a breathtakingly beautiful ceremony. Soak up the history of Cranberries Hideaway in the main house of this 18th century dairy farm, whilst taking in the sea side views of the world-famous Jurassic coast. 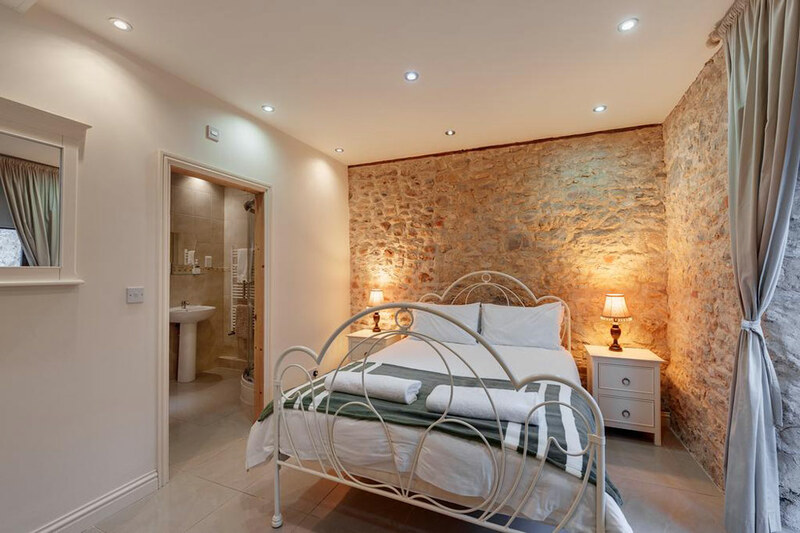 Still featuring the original stone walls from when it was first built hundreds of years ago, the rustic, historic feel of this building will sweep you off your feet. 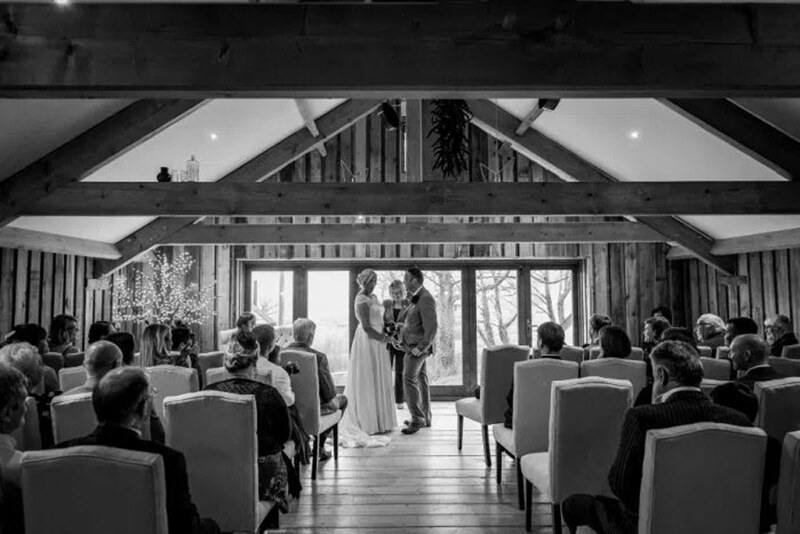 Perfect for intimate ceremonies, it's also a great venue for anyone looking to hold a reception with just their closest friends and family. Boasting some of the best views Cranberries is lucky enough to be adorned with, this is a great place to hold an indoor ceremony for large parties. 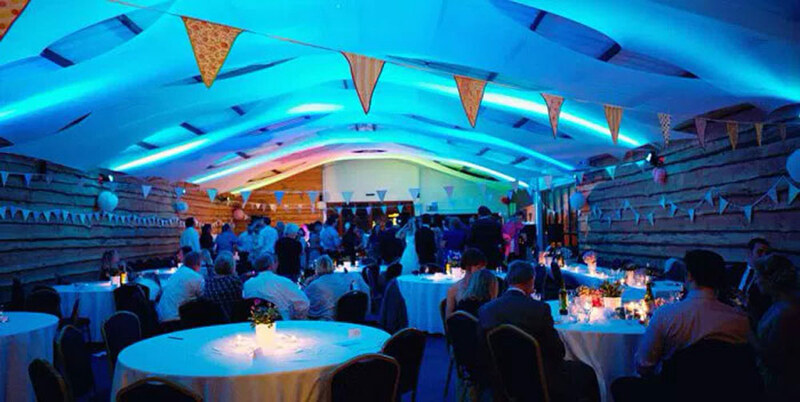 With its own bar and cloakroom, it's also an ideal venue to host your reception once the rings have been exchanged. Food at Cranberries is 100% seasonal and they use organic produce to guarantee the best results. Their options range from formal and extravagant three course meals, to relaxed and homely day menus. They also offer a range of canapés and can even provide a full sized hog roast. Want to pair your meal with a little tipple? You'll have access to a very well stocked bar, featuring fine wines, great beers, and over 30 delicious gins. Once stone barns used by dairy farmers, now delightful stone apartments, all have been individually designed and furnished, making each as stunning and unique as the last. 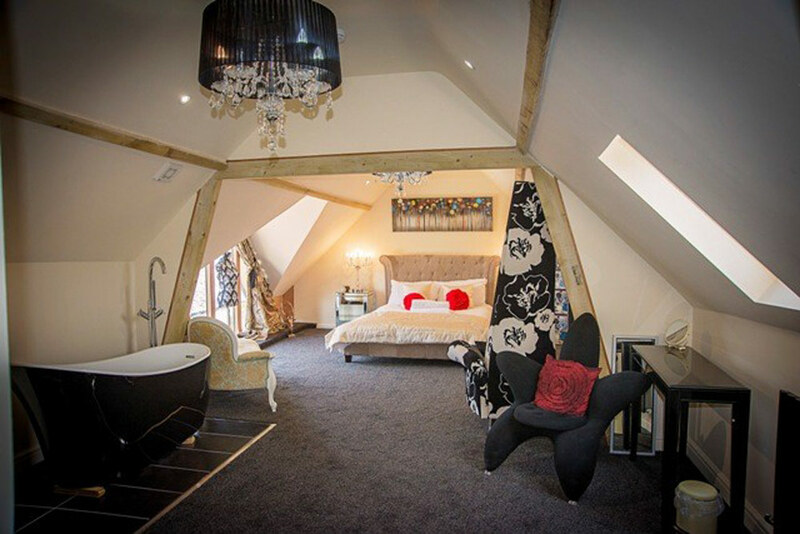 Each room features an LCD TV screen, free WIFI, and luxury toiletries, as well as room specific features. Apartments range from 2 - 16 guests in sleeping capacity, and there is a delightful honeymoon suite available for the happy couple. To top it all off, you can sleep easy knowing each property has been renovated using environmentally friendly methods and materials. Get in touch with Cranberries about their venue using the contact details below and to the side. 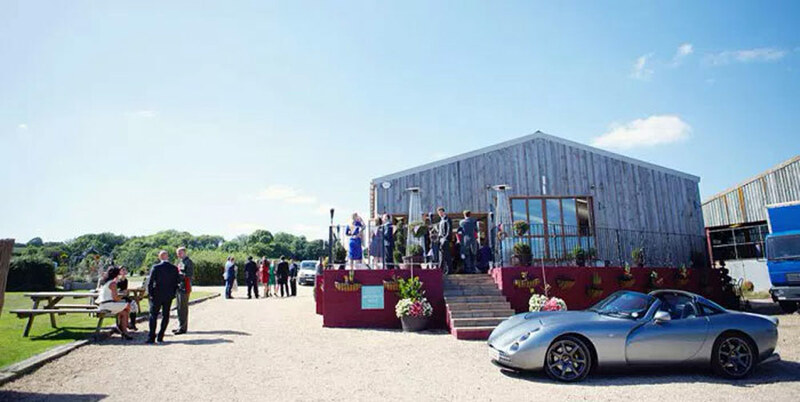 We recently had our wedding at Cranberries and we loved every minute. So many people commented on how beautiful the venue was and we couldn't agree more. The perfect backdrop for our special day. Given I’m in part of the wedding business and that we are both very critical people we feel that this venue should be highly reccommended. Recently got married at Cranberries and it was perfect. All the staff were incredible and made the day even more special. Well organised and the food was great. Accommodation was incredible and catered for every need of our guests. Steve and Verity were on the ball with everything and were extremely helpful in every aspect. I would highly recommend this as a wedding venue and for a getaway. Let others know what you think of Cranberries Hideaway by giving a star rating and a small review.